Happy Monday Everyone just this morning as I was having a cup of tea I am over thinking again. Over thinking about what outfit to wear to work hahaha. I am having the urge to wear the crossover cut-out skater dress I recently got from www.stylemoi.nu. I barely sport a corporate dressing at work, the dress is not the vulgar or anything in fact it's fun and a little bit flirty but the thing is the dress and with its multi cutouts make it a little inappropriate to work. So I was virtually flipping the pages of Stylemoi website and my eyes landed on the blazer and suit section and that's the time an idea pops into my mind. How do you style a cutout dress to make it look office suitable? with a blazer of course! 1.With a blazer you can find yourself perfectly dress no matter what juncture you will be in. 2.A blazer can wow any outfit, can make you look sharp and smart in a minute. 3. Blazer can be worn whether it's business, casual, travel. etc. No wonder it's on the top lists on wardrobe essentials. 4. It goes with almost everything, pants, dress, skirts and shorts. Find your perfect blazer match at www.stylemoi.nu FREE SHIPPING WORLDWIDE! I suggest head over to their site and start digging. I honestly love Stylemoi because of the quality of the product and not to mention (Well I Always mention it) how fast the shipment is! I've mention on my Facebook page that I'll be having series of giveaways. So here's another one courtesy of style moi. How about a stack of charm bangles to pump up your blazer outfit day?
" 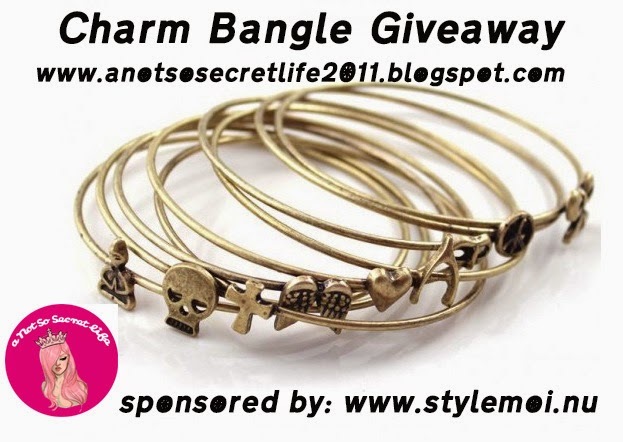 Win a Charm Bangle Giveaway at www.anotsosecretlife2011.blogspot.com"
that outfit is a 10! blazer are a must in anyone closet. The dress is really pretty and a blazer is a fashion must have. I'm gonna start collecting them now. Great dress love the stripe prints. lovely dress. love the style. Honestly I own nearly tons of blazer - I can never get enough of them :) This look with your blazer fits you so well! The outfit is quite simple, but chic! The whole attire looks modish and original:) Besides, those snapshots are so lovely! Very cute dress and cardigan dear! 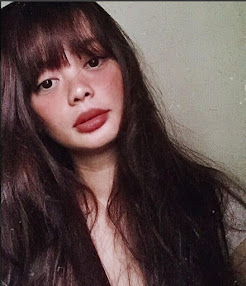 You look so good in white. love the outfit especially the dress and those shoes.